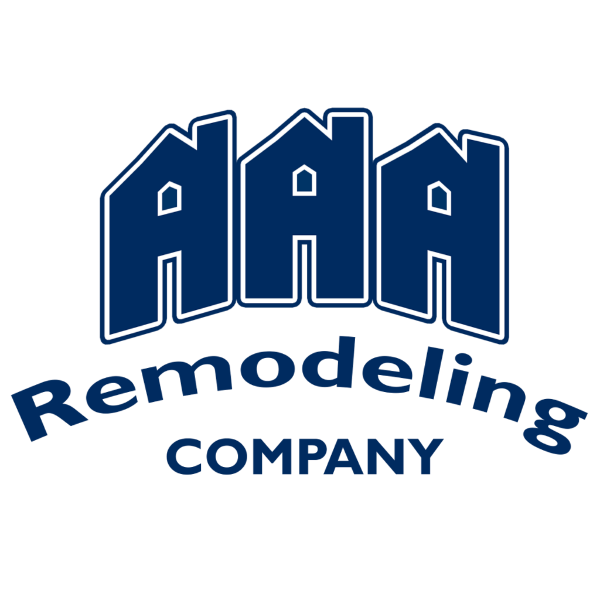 AAA Remodeling Company provides custom designs and options to help older adults prepare for a comfortable future in their current home. The older a person gets the more important having a bathroom that fits their physical needs becomes. Safety is the most important aspect to consider when deciding to remodel the bathroom. Statistics show that more accidents occur in the bathroom than in any other room of the home. Properly planning a bathroom remodel can reduce the chance of slips or falls. We understand the importance of living in comfort throughout your golden years. AAA Remodeling Company wants to help! Our company provides bathroom remodeling and kitchen remodeling specific to the needs of the elderly. When deciding to remodel a bathroom in your home, there are a few things to consider. The first is having space to move. Remember that as you get older you may need to utilize a cane, wheelchair, walker or another assistive device. It would be ideal to have enough room in your bathroom to accommodate these devices. Installing the appropriate type of bathtub or shower to accommodate these needs is important. A second thing to consider is making sure you have the right type of toilet installed. Making sure that the toilet is at the proper height is important for your comfort and safety. Either replacing the toilet or buying a seat extender are some of your options. 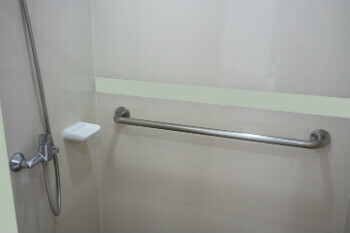 In addition to these items, installing grab bars in the proper places contributes to your safety. There are many different types of styles and colors to choose from. It would be a good idea to install grab bars that have texture on them so they are easier to grip. Finally, the shower or bathtub you install should fit your physical needs. Not only should the size be right to accommodate assistive devices, as mentioned above, but they may need to be equipped with safety features such as shower seats, walk-in ability, grab bars, and anti-slip coatings. Our custom designs help older adults prepare for a comfortable future in their current home. We design bathrooms and kitchens for easy mobility and accessibility. Contact AAA Remodeling Company today to discuss a custom Aging in Place solution today!